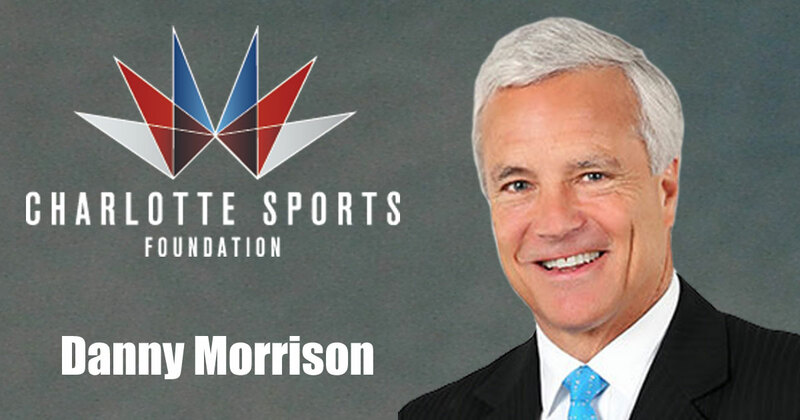 The Charlotte Sports Foundation announced that former Carolina Panthers team president Danny Morrison will succeed executive director Will Webb, effective May 1, 2019. Webb will continue to serve the foundation in a full-time advisory role through April 2020, working alongside Morrison to ensure a smooth transition. Morrison served as president of the Carolina Panthers from 2009 to 2017. During a sports management career spanning more than 30 years, he also served as athletic director and later senior vice president of Wofford College, commissioner of the Southern Conference, and athletic director of TCU. Dr. Morrison currently serves as professor of practice in the Department of Sport and Entertainment Management at the University of South Carolina. 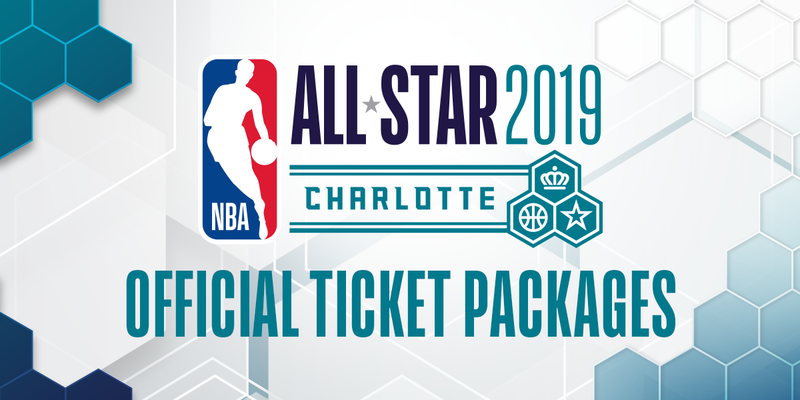 The 2019 NBA All-Star Weekend takes place in Charlotte February 15-17. Starting with the NBA All-Star Celebrity Game Friday and culminating in the 68th NBA All-Star Game on Sunday, the Queen City will be buzzing! 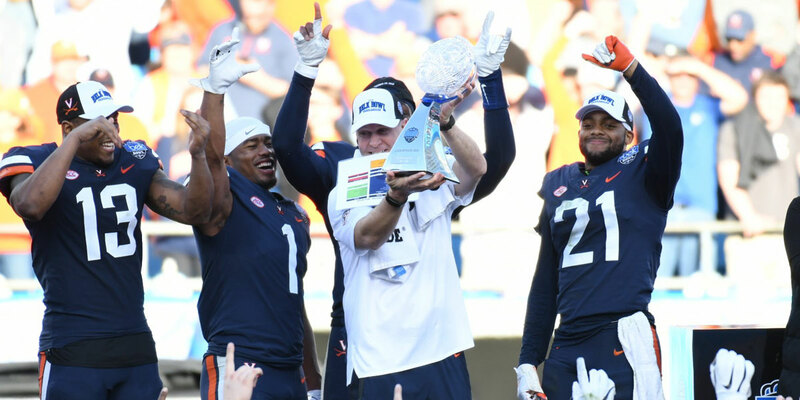 The 2018 Belk College Kickoff, Belk Bowl and ACC Football Championship resulted in a combined economic impact approximately $96.1 million. The total includes $51.9 million in direct visitor spending to the Charlotte community. In addition, 98,000 hotel room nights were generated by the three games. The economic impact data was provided by the Charlotte Regional Visitors Authority. Charlotte Sports Foundation owns and operates the Belk College Kickoff and Belk Bowl, in addition to serving as the local organizing committee for the ACC Football Championship in Charlotte. "We are very proud that these prestigious events had such an economic impact to the city of Charlotte," said Will Webb, Executive Director of CSF. "That is a substantial amount of business for the community, during traditionally slow periods in the hospitality industry. Over 98,000 hotel room nights were booked at a time when they would otherwise be vacant. This reinforces the wisdom of investing in sports for the community. 2019 ACC Men's Basketball Tournament! 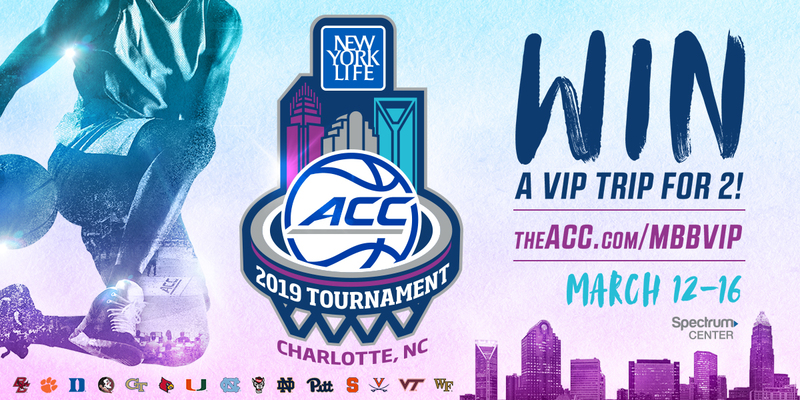 The 2019 New York Life ACC Tournament is coming to Charlotte March 12-16! Enter today to win a VIP Experience that includes 2 full ticket books, hotel accommodations, and a travel voucher. A winner will be selected on February 21.